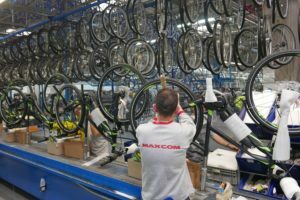 OSAKA, Japan – Shimano reported last week a stable result in net sales of bicycle components in the first quarter of this year compared with the same period in 2016. 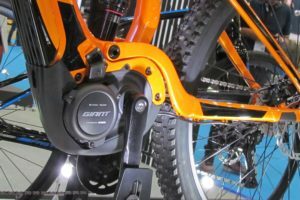 Last year Shimano reported a decline in net sales of more than 20%, while this year it was limited to only 0.9%. 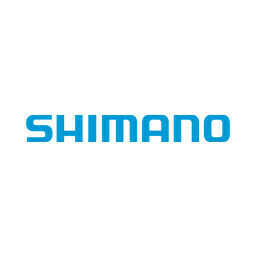 Between January and March Shimano’s net sales of bicycle components totalled JPY 64,674 million (580 million euro). 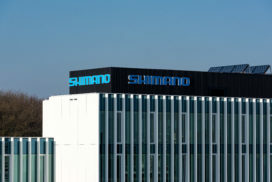 Shimano’s operating income decreased by 3.2% to JPY 13,992 million (125 million euro). 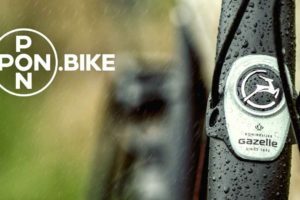 In its market outlook Shimano describes the European market ‘as expected’ during the winter off-season. 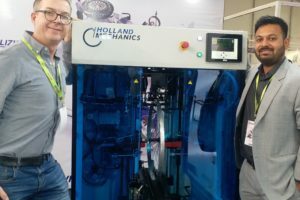 In North America the situation was completely different as sales of complete bicycles on the West Coast were sluggish because of many rainy days, those on the East Coast and inland exceeded the forecast because of a rather warm winter. 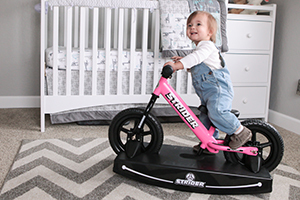 According to Shimano, “Distributor inventories of bicycles in Europe and in North America remained at an appropriate level.” In China distributor inventories adjusted to an appropriate level as expected. 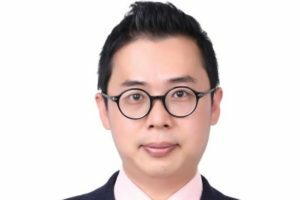 As regards other emerging markets, retail sales in Southeast Asia continued to lack vigour just as the previous year, and those in Brazil, the largest market in South America, showed no signs of recovery.